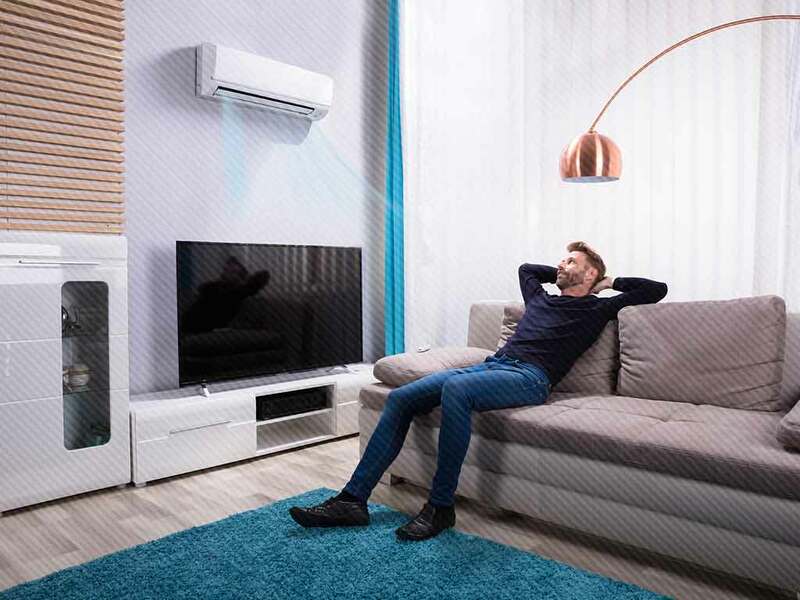 Picking the right air conditioning unit for your home may seem simple, but there’s a wide selection to choose from, with each specializing or excelling in certain areas. Not all units are made the same, which is why it’s crucial that you know how each one works so you can pick the right one for your home. In this post, our air conditioning repair experts at Bounds Heating & Air discuss how to pick the right air conditioning unit for your home. These are the most commonly installed types of air conditioning systems due to their simple and straightforward operation. This air conditioner simply takes cool air and circulates it through a system of supply ducts and in return, registers throughout your home. One of the best features of this unit is that it naturally dehumidifies incoming air in your home. As its name suggests, all of the components of this air conditioning unit are installed in one packaged unit. These systems come with electric heating coils or a built-in natural gas furnace, which means you don’t need to install a separate furnace inside. Since all of its major components are together, HVAC repair is straightforward and easy to perform. We recommend hiring a professional like us to do it for you. The ductless “mini” split air conditioning system is the best option if you don’t want to worry about ductwork. This unit has an air conditioning or heat pump installed outside that connects the units in the home to handle the cooling, eliminating the need for ducts. This unit is more efficient as it gives homeowners more control on how you want your home cooled. It’s also more energy-efficient because cool air is not lost traveling through air ducts. On top of that, your rooms will cool faster. As one of the top HVAC maintenance experts in Florida, Bounds Heating & Air can help you choose the right air conditioning unit for your home. Call us today at (352) 472-2761 to learn more about our services. We are air conditioning repair experts in Gainesville, FL and other parts of Florida.